Italian freight operator Mercitalia Rail has signed a contract for 40 Bombardier Traxx DC3 locomotives – the first customer for Bombardier’s new product. The deal includes 16 years of maintenance and is valued at €210 million. Options for an extra 20 locomotives and eight more years of fleet maintenance are also included. 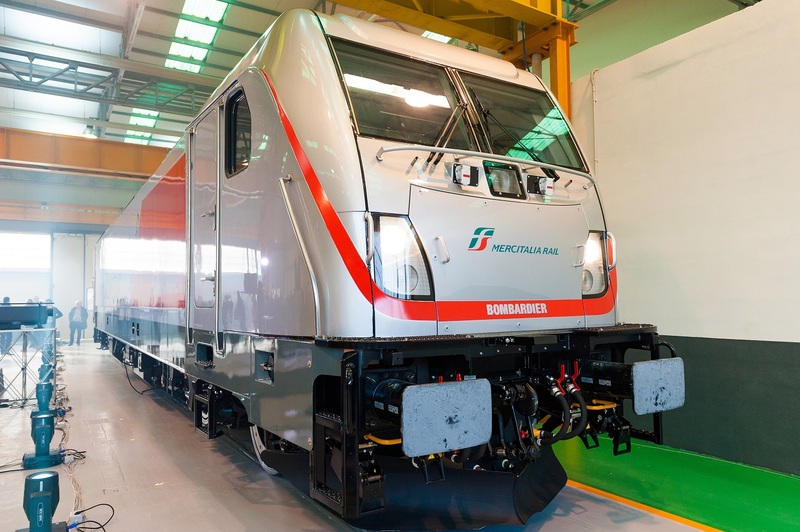 Delivery of the first locomotive is expected in the fourth quarter of 2018.